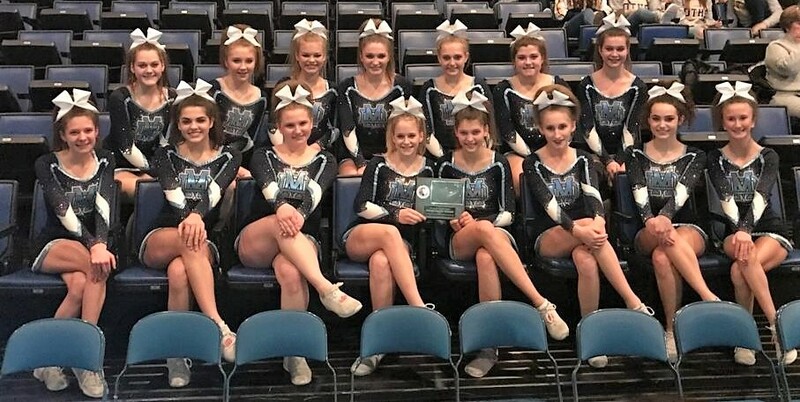 Congratulations to the coaches and members of our varsity cheerleading squad for earning 7th place in the medium varsity division at the Illinois Cheerleading Coaches Association (ICCA) State Championships January 6, 2018! Ms. Beth Winkeler, the varsity coach, is assisted by Mrs. Amber Stiebel, Mrs. Kysa Richter, Ms. Lindsey Lappe, and Ms. Autumn Miller.